On June 26, a federal judge gave the Trump administration a month to reunite the more than 2,500 children separated from their parents at the border. On Thursday, when that deadline hit, the government had brought back together just about two-thirds of those families. The other 700-plus of them, some with toddlers and some with teenagers, remain apart, with children scattered across the United States in government care and parents spread across the world. In some cases, parents were “ineligible” for reunification this week because of a prohibitive criminal background. In more cases, though, the continued separation is of the government’s own making: More than 400 parents were deported without their children, and nearly 100 more were released into the United States, their whereabouts now unknown. 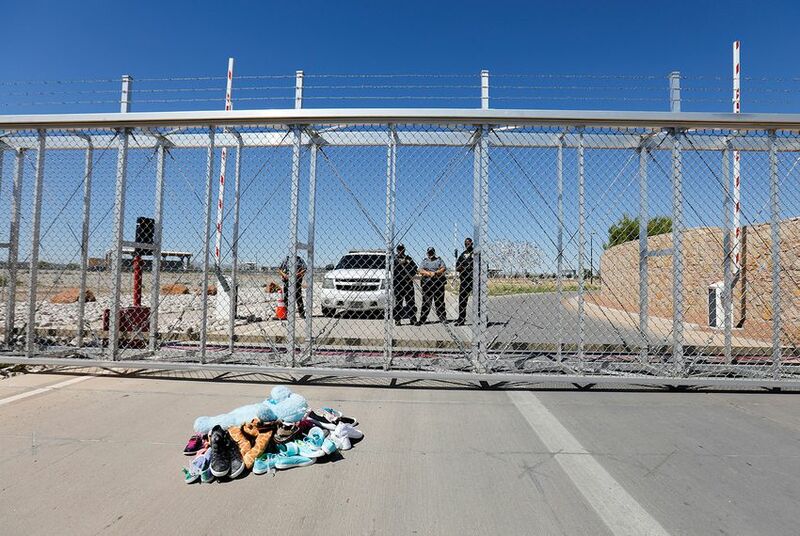 The location of about 100 children's parents remains “under review.” Parents to 120 children, the government says, waived reunification with their children, but lawyers for those families say many were confused or coerced. Federal government officials announced Thursday evening that 1,442 reunifications have taken place in ICE custody among about 2,500 migrant children ages 5 to 17. Officials also said that 378 more children have been discharged “in other appropriate circumstances” — including reuniting with parents outside ICE custody, being released to other relatives or turning 18. Some reunited families have been released together into the country; more than 200 families remain locked up together at two immigration detention centers in Texas. Many of them will likely be deported together over the coming weeks. Pressed on how the government would reunify the remaining hundreds of families — the bulk of which are now been separated by the country’s border — federal officials demurred, repeating several times that they “don’t want to get ahead” of the federal court case that ordered the reunifications in the first place. A conference in that case is set for Friday afternoon, and road ahead will be laid out by a federal judge. The American Civil Liberties Union, which successfully took the government to court to order the reunifications, has demanded more information on the reunions that have already taken place and further assurances about the fate of families that remain apart. The biggest uncertainty rests with the 431 children whose parents have been deported. Albence added that all parents who were deported were asked whether they wanted to be reunified with their children and declined. Advocates have cast doubt on that claim, saying many parents were manipulated or even misled into making that decision. Even as the government emphasized that it had reunited all eligible parents by the court’s deadline, advocates criticized federal officials for leaving hundreds of other families divided.